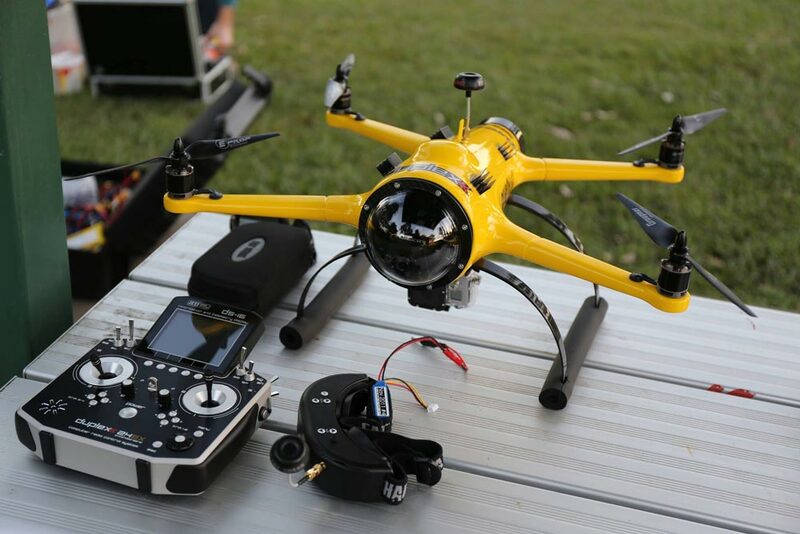 Drones are really cool toys ,and when you put camera on them ,they become perfect. In last year or two cheap drones with camera penetrated at the market and now you can find some cheap drones with camera already built up on them or drones who can carry camera. I tested many drones ,and my opinion is that good drones with camera can be found under 100$.These drones are mainly made for beginners and they are easy to fly. 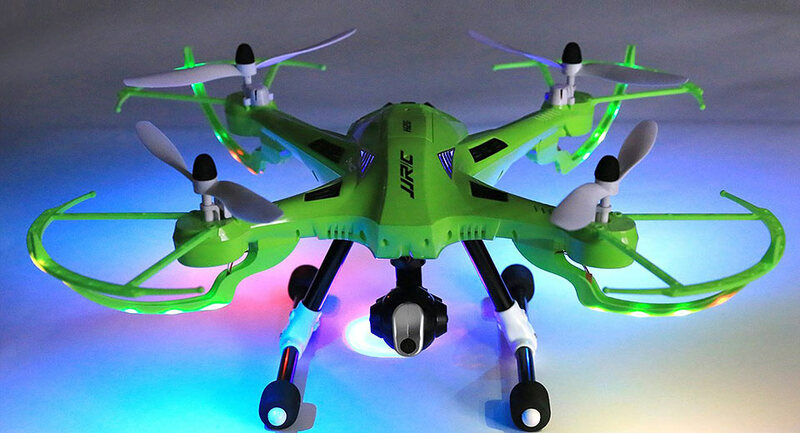 My first pick is UDI U818A-1 ,low cost drone with interesting design which function is mainly to reduce impact of crashes.UDI comes with 2MP HD camera.It has control range of 30 meters and flight time between 4 and 6 minutes. 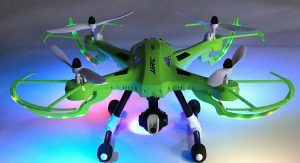 Second place goes to JJRC H16 TARANTULA X6 ,product of company which produce cheap drones with solid performances for their price so H16 TARANTULA X6 is nothing diferent from their usual products.It contains a 5MP camera and has amazing control range of 300 meters with flight time between 8 to 10 minutes.It has „home return“ option. Third place is reserved for HUBSAN X4 H107C+ ,which is small drone but comes with 2 MP camera.It is ideal for indoor or outdoor flights and it contains some cool features like altitude holder and headless mode which are useful ,especially at indoor flights.Control range is between 100 and 150 meters and flight time is up to 7 minutes but it only takes 30 minutes to charge. This entry was posted in Drones, General.